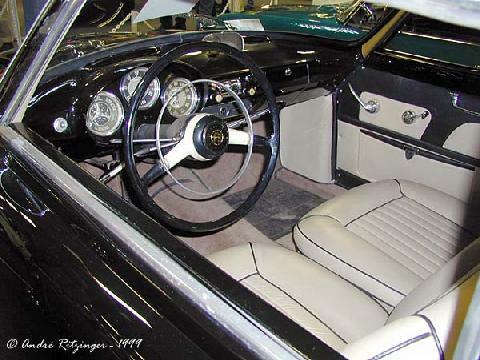 Curvaceous two seater coupe. Wonderful DOHC engines give brisk performance in 1.3 form for the Giulietta and 1.6 for the Giulia. 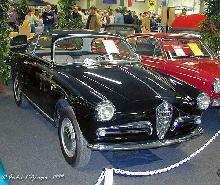 The Alfa Romeo Giulietta Sprint range first appeared in 1954. 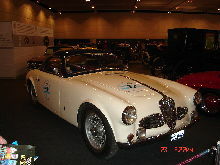 The Sprint used a twin-overhead cam 1290cc engine which produced around 90bhp. A larger engined (1570cc) Sprint model was introduced in 1962 and was produced alongside the 1300cc until 1965. 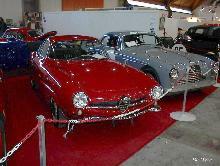 Early Sprint Veloce models had part aluminium body-panels and Perspex windows to save weight. 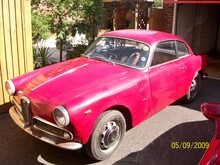 All versions of the Giulietta Sprint were blessed with good road manners and performance and paved the way for future Alfa models.